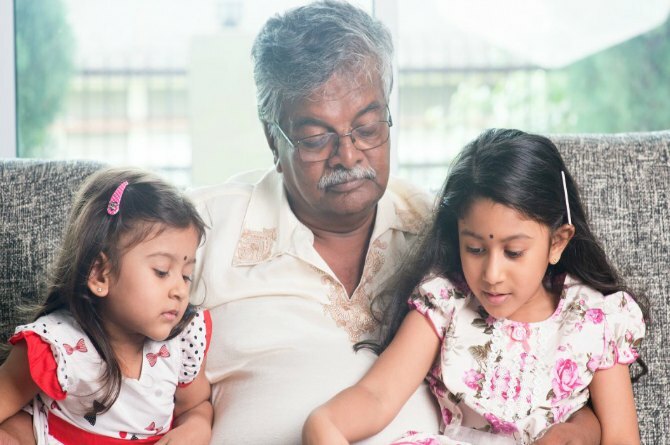 Why Grandparents Shouldn't Be Treated As Babysitters? It is totally acceptable in India for working couples to leave their kids with their grandparents, but I don't feel it is the right thing to do. Here's why. When I came back to India and started getting on with my life, the first thing I enquired for was a daycare for my daughter. However, I got strange reactions and stares from everyone and no one could come to terms with the fact that I was not calling my in-laws (or even my parents) to take care of my daughter. Don't deny that your in-laws and parents are not too young to run around a baby that is full of energy. They have to deal with their health issues and immobile joints that sometimes do not allow them to be as swift as possible. Moreover, what happens when they are under the weather or on days they are feeling a bit weak. And believe me hiring a maid for the baby would not solve the problem as, which grandparent would leave the child alone with the maid? While they would surely get some help, they would have to constantly keep a watch on the maid. Now that can be a mammoth task in itself! I remember how my mother and father would be constantly around me and my siblings. They would even postpone urgent matters when we had our exams and would hardly go out for a movie or a party as our studies were very crucial to them. Don't you think that they have done enough and it is time now for them to enjoy their life? Don't they need to relax and take it easy now? Would you like it if your child asks you to be his baby's caretaker? Would you then, put every thing on hold and run to be by your child's side? Think about it. Continue reading on the next page to know about other reasons! The easiest way to keep kids busy and off your back (yes, really) is by switching on the TV and allow theming to watch their favourite cartoon show as you or whoever is taking care of your child can take a break. Wouldn't it be a better idea to leave your child with kids of his age so that he plays and does something constructive rather than lying on the couch most of the time of his day? Besides, daycare centres in India have really evolved and they have lots of activities that are done to keep the kids busy and active. They are also managed by staff members who are young and who can handle hyperactive kids better. As you would often complain to them about small problems such as your child not eating well, watching a lot of television and not sleeping during the day, it might be that your in-laws get uncomfortable handling the child and would want to give up. Moreover, they would also pamper the child and would overlook his misbehaviour at times, something which would be difficult for you to digest. 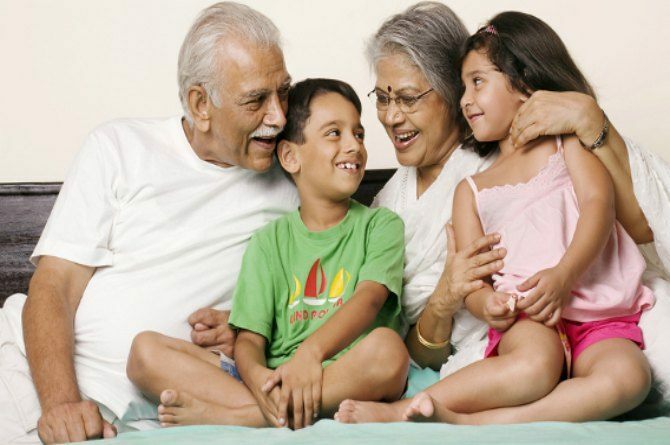 Whatever said and done grandparents also play a crucial role in your child's growth and development. 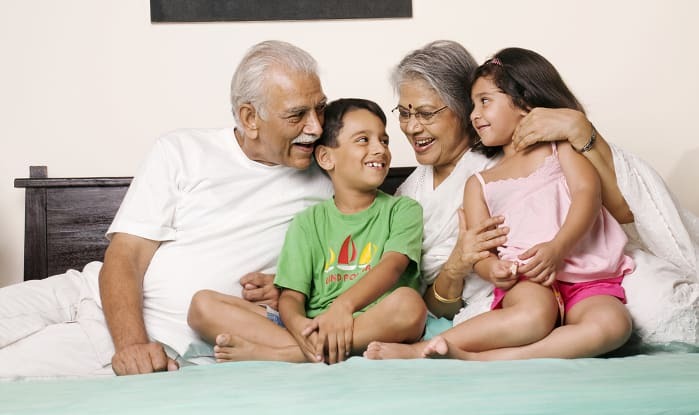 However, it is essential to strike a balance so that your child gets to spend time with his grandparents and your in-laws can also enjoy the company of your child. A better idea would be to send your child to a creche or daycare for sometime of the day so that both your child and in-laws can be happy. Also, it is advisable to not hold your in-laws responsible for every small mistake or bad behaviour of your child. If you have decided to leave your child in their company, be grateful to them and give them a freehand of handling your child. At the end of the day they would always want the best for their grandkid. Look! Sachin Tendulkar’s 19-year-old daughter Sara is a natural beauty!